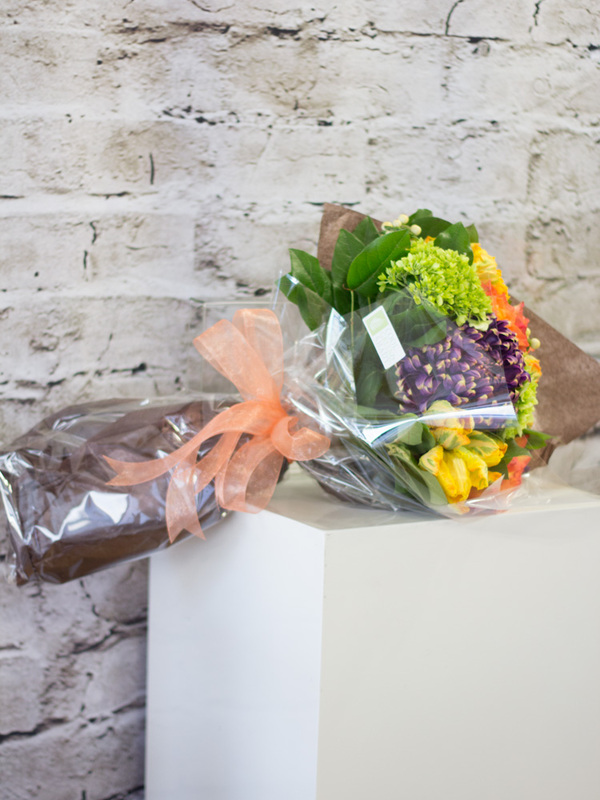 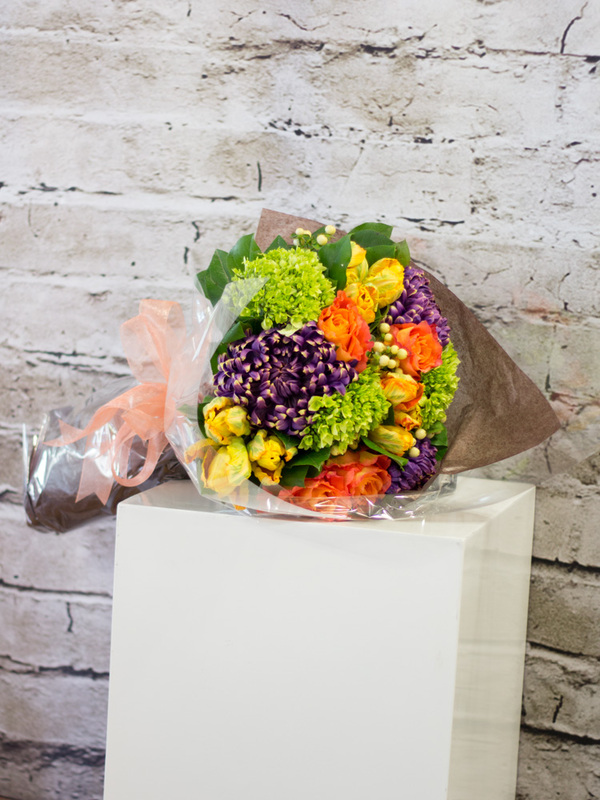 A hot mixture of seasonal flowers, bold in presentation and suitable for both genders. 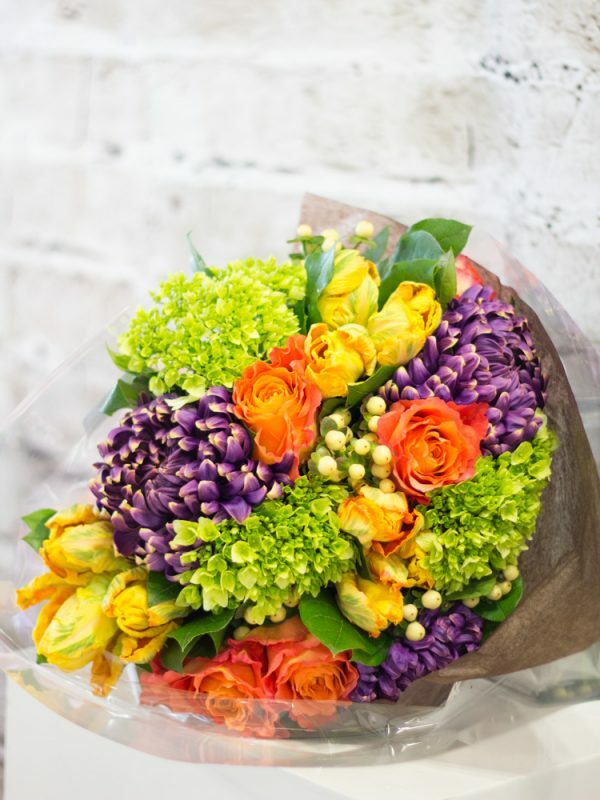 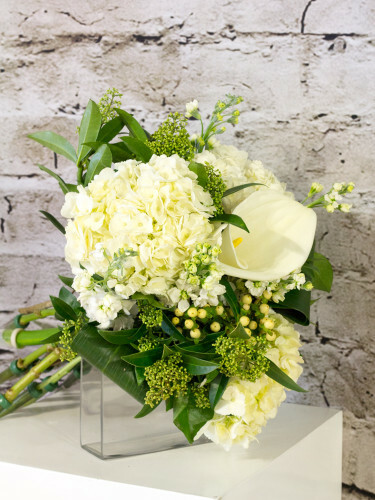 This bouquet will be sure to stand out from the rest. 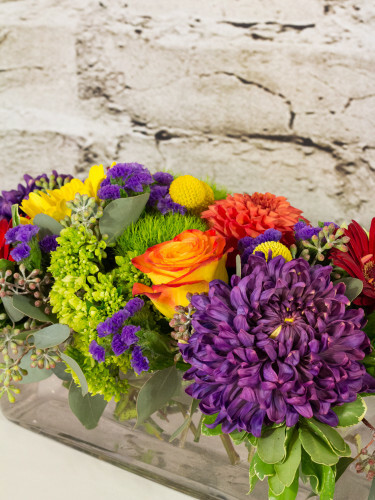 Hand-tied bouquets are perfect for anyone with lots of vases around the house.